Hairdresser know that their job of coloring is enhanced by a healthy and glowing foliage. 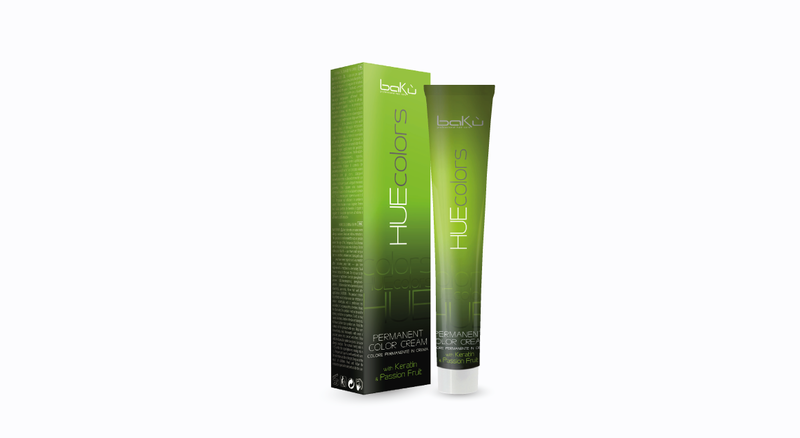 Huecolors is a news in the world of colouring cream thanks to its active ingredients and to the presence of Keratin, Passion Fruit, Argan oil, Jojoba oil and Aloe Vera. These precious natural components play a triple action regenerating, moisturizing and strengthening during the exposure time, to the benefit of the hair and scalp. Passion fruit is one of the most valuable and appreciated commodities on the market of cosmetic products. It is highly emollient, nourishing, moisturizing and polishes, so that it gives a silky touch the hair. Passion fruit is also rich in vitamin A and vitamin C, which are two powerful antioxidants and preserve long term color. From the deepest part of its leaves, it draws a special gel rich in enzymes, sterols and protein, potassium, magnesium and vitamins A and C. These substances have a moisturizing and softening action so that your hair will be healthier and softer. Jojoba oil which is rich in natural antioxidants, brings extraordinary shine and softness to the hair. This olive oil has a high content of vitamin E, minerals and nutrients. Keratin is a protein substance naturally contained in the hair, the 80% of it in fact consists of this substance. This is the key for brightness, elasticity and beauty of the hair. Keratin brings nourishment and restoration to the capillary system both inside and outside by eliminating the annoying curly, making the hair silkier. Argan oil is a valuable ally of hair beauty, rich in vitamin A, E, F, Omega 3 and Omega 6. It has an efficiency on dry and brittle hair. It gives strength and hydration regenerating hair fibers. It gives hair a unique brilliance fighting split ends. It does not damage the hair life cycle, thanks to Keratin, which nourishes the inner layers of the hair. Thanks to the essential oils content, it prevents the hair from being attacked and damaged. 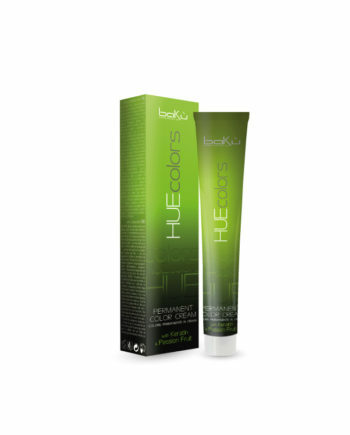 The 39 color shades offer full coverage of grey hair without sacrificing brightness.